A balanced lifestyle is a happy one which is exactly what The Basic Balance stands for, focusing on promoting healthy living with delicious food, exercise and travel. 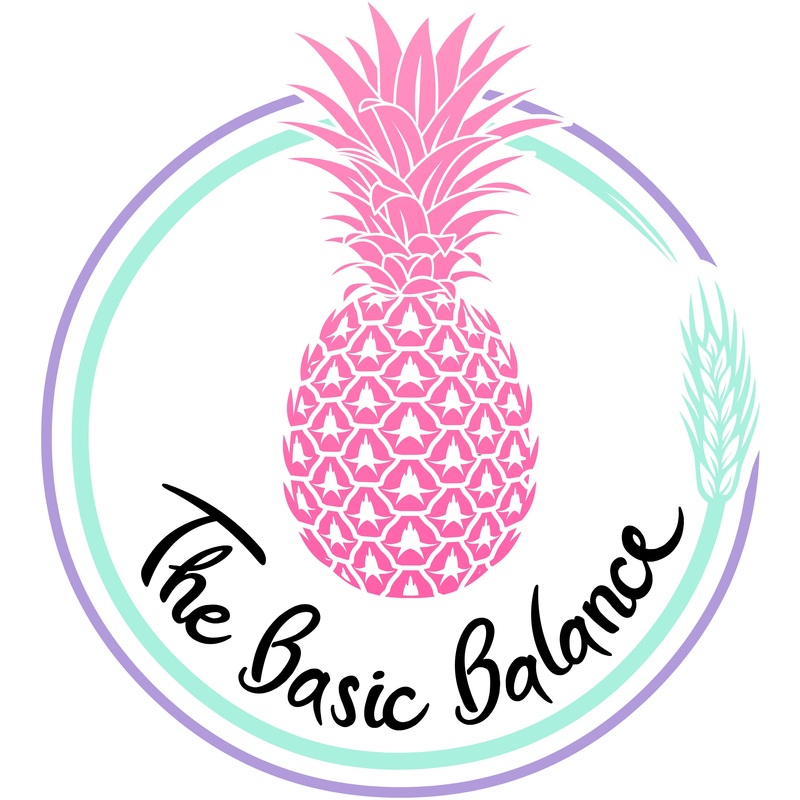 The duo behind The Basic Balance are Lottie (qualified nutritionist) and Adelaide (naturopathy student) who are passionate about living life to the fullest and inspiring you to do the same. Ultimately, your lifestyle choices determine your happiness so we want to share how student budgets, busy schedules and living interstate from your bestie don’t need to get in the way of achieving your goals.